Avner Pancreatic Cancer Foundation founder, Caroline Kelly, has started this petition to the State and Federal Governments to demand $52m for medical research over 5 years, to dramatically increase survival rates and provide treatment and support for sufferers of Pancreatic Cancer, a chronically underfunded disease. I agree to receiving updates on the campaign and information on developments in Pancreatic Cancer research. "It happened quickly over three days, she was skin and bones but she passed at home which she wanted. My rock, my best friend, my lover, my confidante, my everything and I couldn’t do a thing about it"
Pancreatic Cancer has no distinct symptoms or clear early warning signs. Often when a patient is diagnosed, they are close to death. outgoing mum had Pancreatic Cancer with just 4 months to live! No warning signs, just like that. Now all we have are our memories"
"The devastating realisation of a Pancreatic Cancer diagnosis, is one that nobody expects, nor deserves. My dad Tony was a strong, respectful, loving family man, my hero. We've seen other cancers improve their survival rate over the years, the same must occur for Pancreatic Cancer"
exclusively dedicated to Pancreatic Cancer. Our mission is to dramatically increase survival rates for sufferers of the disease. 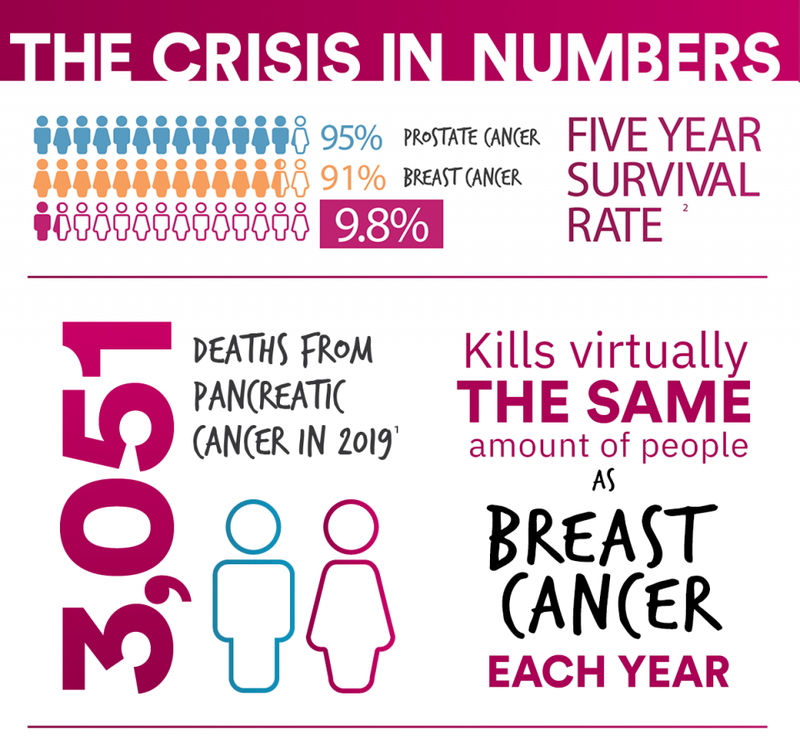 Every donation makes a big difference, and there are many easy ways you can contribute and support us in our mission to improve survival rates. The Avner Foundation is an Australian registered & approved charity through the ACNC.